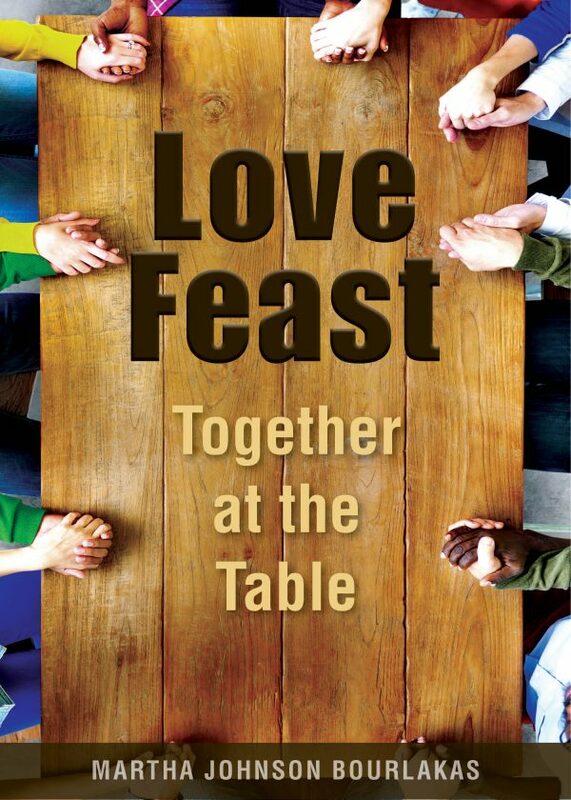 Adopting the flavor of the first century church, we hold monthly LoveFeasts the first Sunday of the month. Each of us bring part of the meal, come together to worship & pray, take communion as a covenant community and share a meal together. Everyone is welcome, young or old! This month we will be on our Daniel Fast, bring something vegan! Those who went with us last year can remember how sweetly the Lord met us! It was so life-changing that we were asked to do it again. We've been practicing this format of prayer every Monday night for almost a year. Through this prayer model, the Lord has met us in incredible ways! If your prayer life has been a bit too dry lately, of if you're new at this and want to learn how to connect with God, this is the retreat for you. You don't need to be a student of the Bible, or know anything about the Tabernacle to attend. We will teach you! Early bird rate is $85. After May 15 cost will go up to $90. This retreat is limited to only 20 people, sign up now!